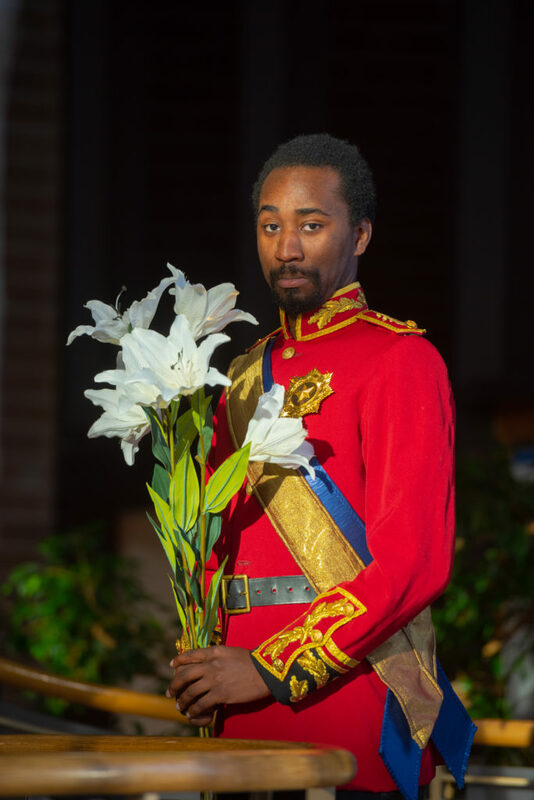 Tyrie Williams plays the role of Colonel Calvery, the leader of the dragoon guards. 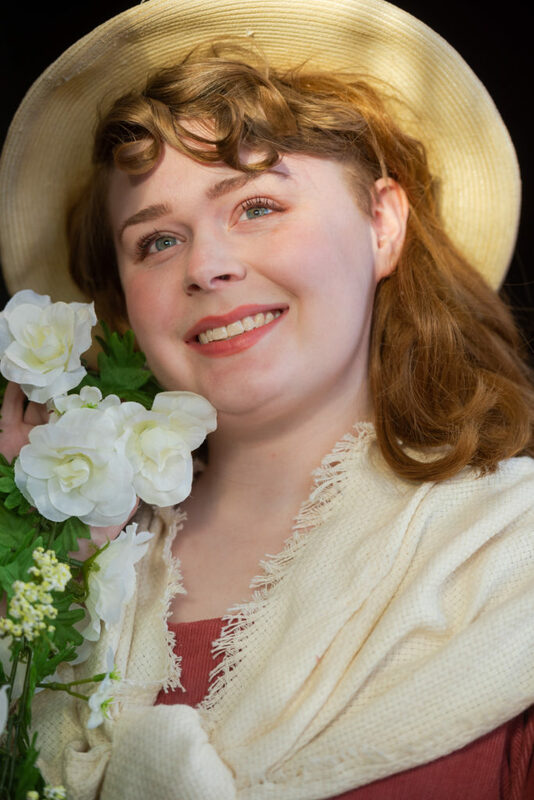 Tessa Hartl stars as the simple milkmaid, Patience, who has enrapt both poets. 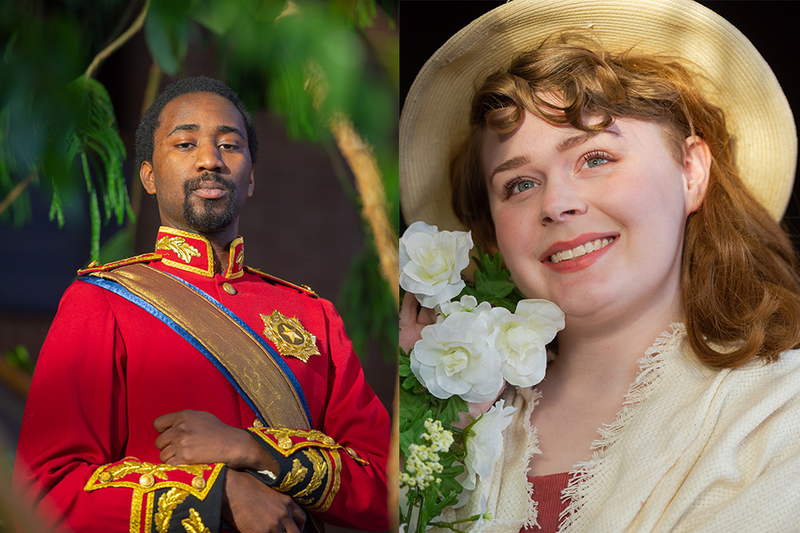 For this year’s spring production, the NDSU Opera presents Gilbert and Sullivan’s satirical “Patience” Feb. 15 and 17. As a vocal performance major with an emphasis in opera, Hartl said she considers her gained experience with NDSU Opera is invaluable. “You go in, sing a piece for the voice faculty and leave knowing that you have a pretty good chance of being accepted.” Hartl explained a thick skin is needed to deal with rejection, especially in the world of opera before the age of 30. NDSU’s friendlier atmosphere allows young vocalists to gain experience and the opportunity to mature their voices. For those on the fence about going to see an opera, Williams and Hartl both recommended that you to give it a try. “You can’t really say you don’t like it until you at least try it once,” Williams pointed out. When: Friday, Feb. 15 at 7:30 p.m. and Sunday, Feb. 17 at 2 p.m.
For tickets, visit ndsu.showare.com or call the box office at 701.231.7969.